This class is available to all customers who purchased a mechanical machine. You will be provided with instructions for the basic care of your machine. The various stitches your machine is capable of, and what those can be used for. We'll also talk about some basic supplies you'll need, and even cover some troubleshooting helpful hints. You will also learn about specialty techniques and about extra accessories and feet available for your machine. Sewing Machine and all accessories that came with your machine. This Class is provided Free of Charge to customers that purchased their sewing machine from The Santa Maria Sewing Center. A $50.00 Charge will be charged if the machine was purchased elsewhere. 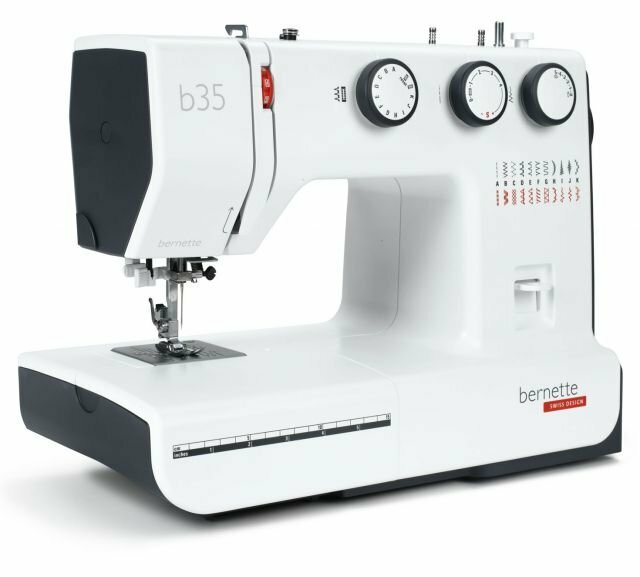 Bring your machine to this class, along with all equipment you typically use when sewing.